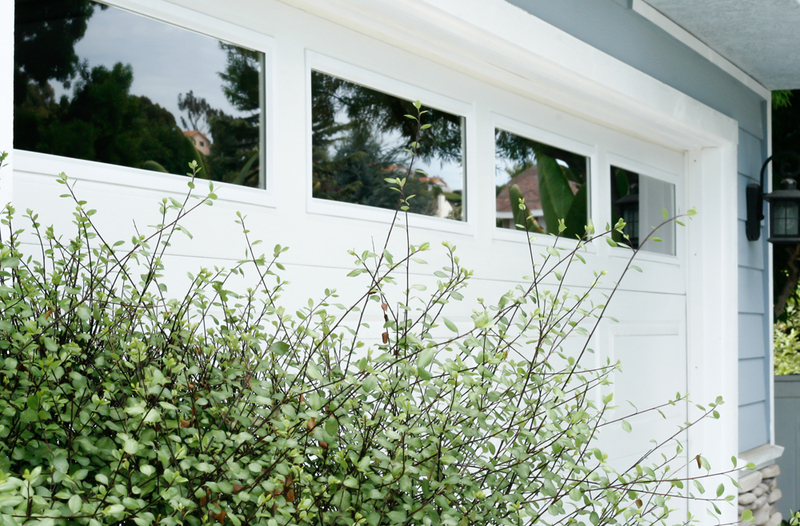 A window cleaning can brighten, refresh and uplift your home's appearance. It's a true necessity for every responsible home owner. Using gentle, environmentally-friendly biodegradable products, Puretec thoroughly and effectively cleans every inch of your windows. A detail oriented team, we strive to leave you impressed with our flawless results! Our pure water systems and soap-free solutions protect the integrity and longevity of your glass. Screens are washed, sills are wiped and tracks are vacuumed. Do you have other surfaces such as solar panels, chandeliers, mirrors or glass tables? These can easily be included in your service. We enter your home with great care and respect, understanding the trust you are placing in us. For your home's preservation and protection, soft shoe covers are worn, drop towels are used when needed, and your furniture is moved carefully and cautiously. Your peace of mind is our priority. An efficient surface clean recommended for a homeowner's well-maintained (cleaned professionally every 2-4mo) windows and screens—a quicker spruce up, instead of the deep cleaning incorporated in the PureCare. We consider it the perfect "touch up" before events! A deep careful cleaning to revitalize, restore, maintain and protect a homeowner's windows and screens. Ideal for glass that has experienced recent construction, not been properly cleaned in over a year, or is aged and damaged! 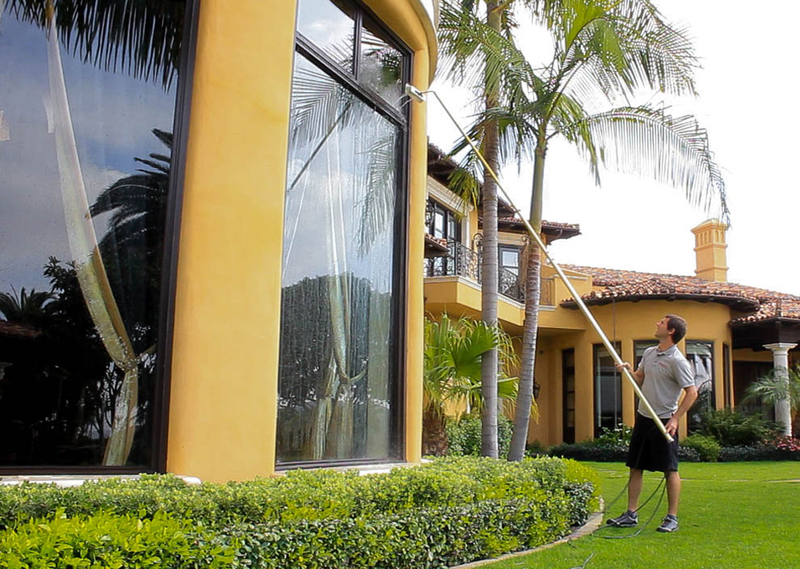 Every window cleaning service includes a 5 Day Rain Guarantee. You can feel confident calling us in any season or type of weather. Let our trustworthy team quietly slip in and out of your lovely home. The only trace of our presence will be your gleaming and flawless windows.